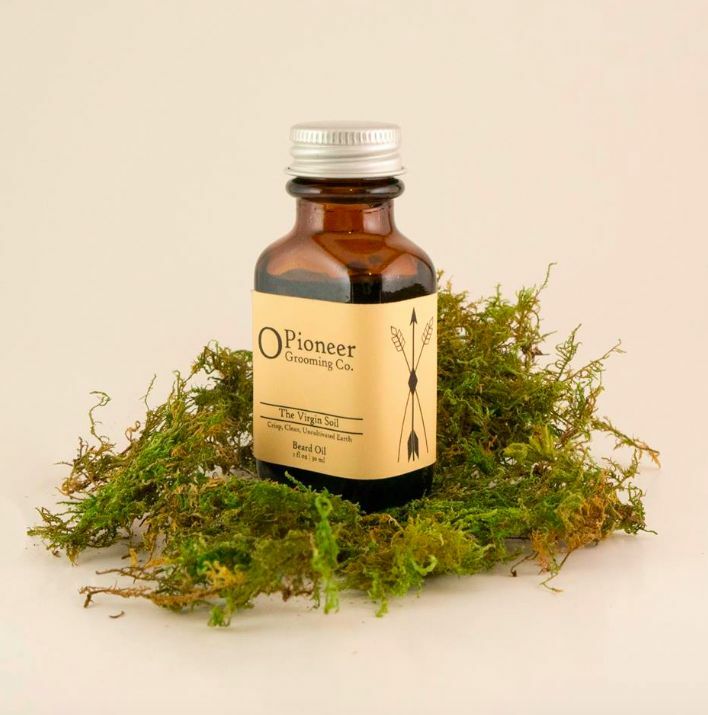 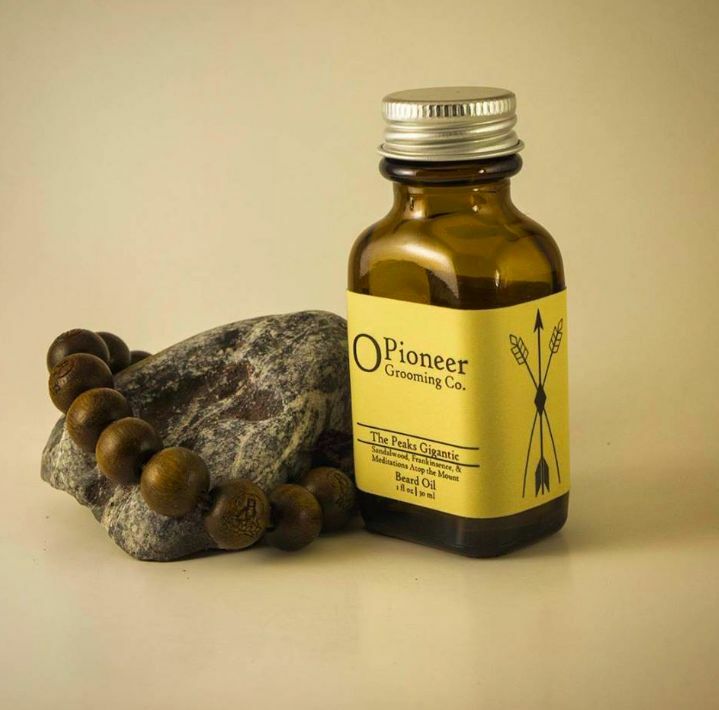 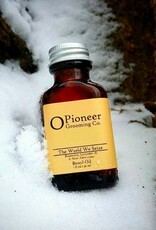 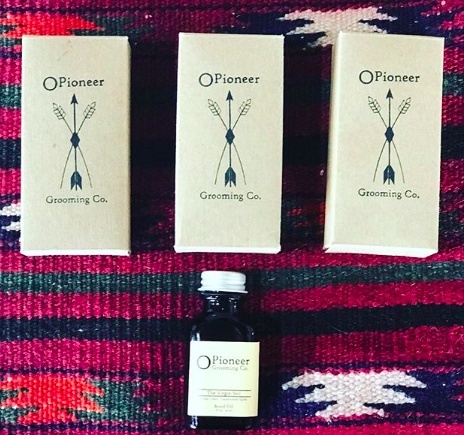 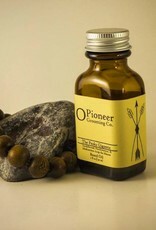 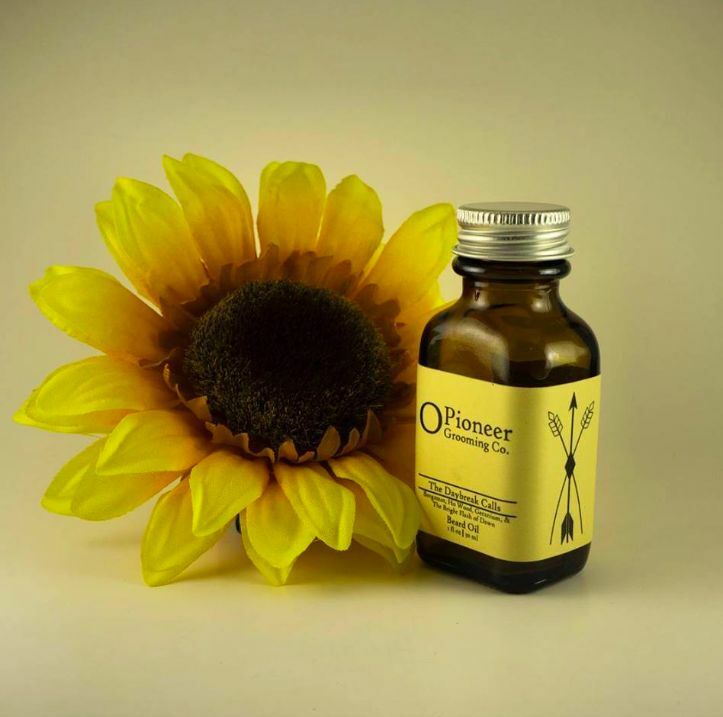 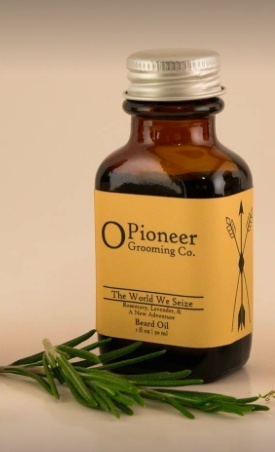 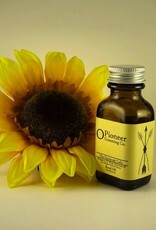 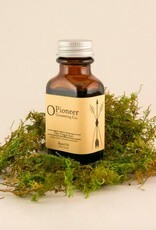 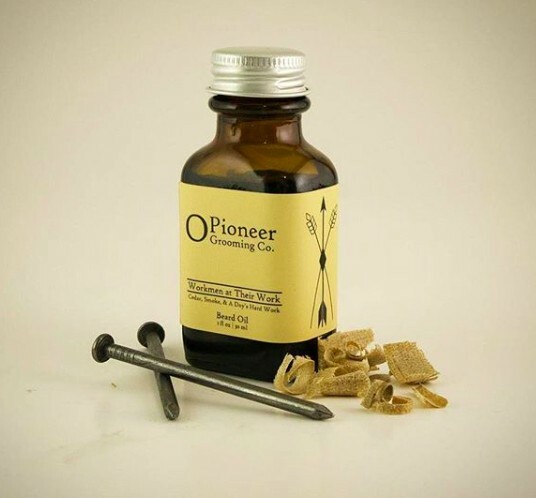 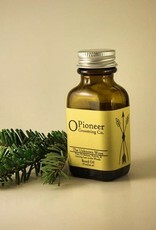 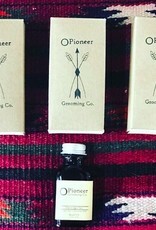 O Pioneer Grooming was founded on the desire to develop premium and comprehensive products that keep beards, hair, and skin healthy, conditioned, and strong. 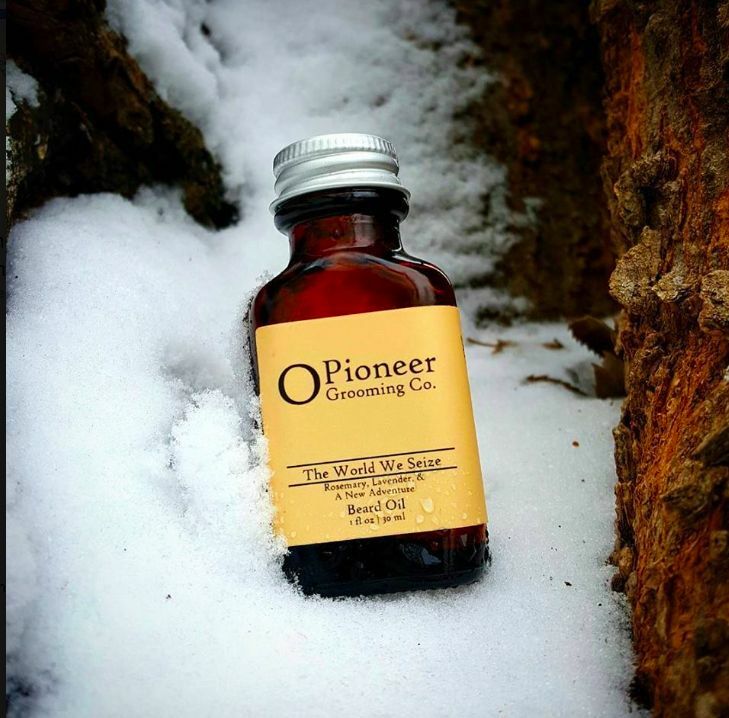 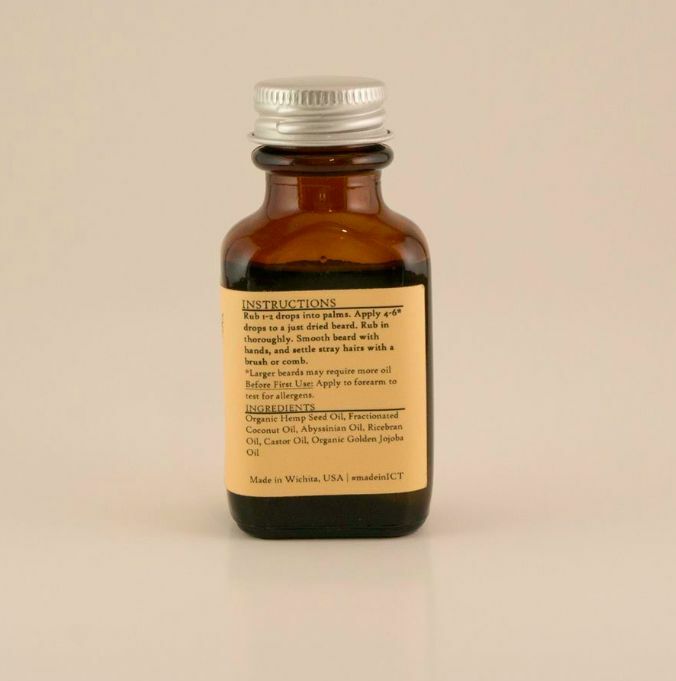 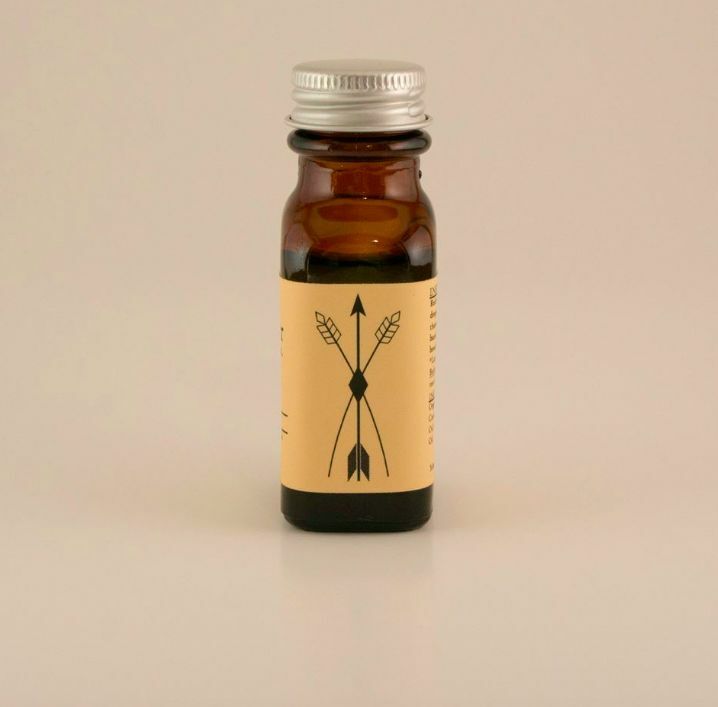 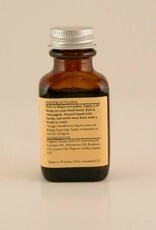 We wanted to make beard oils that protect and moisturize, and works with your body to create and enhance the foundation for a superior beard. 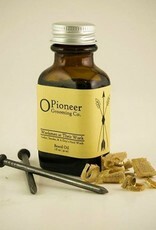 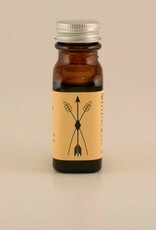 Before the first test batch of oil was poured, we decided to use the oils that are the best, not what is popular. 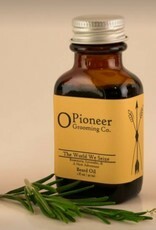 In doing so, we designed our own recipes, scrutinizing the results with meticulous testing. 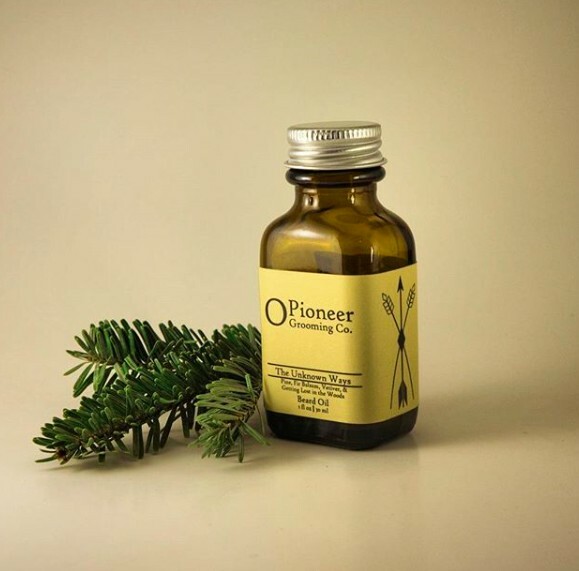 It took nearly a year of research, testing, rejection, learning, and retesting to arrive at the base formula for our oil; At the end of that year, we have a product that we’re proud of and that simply works.